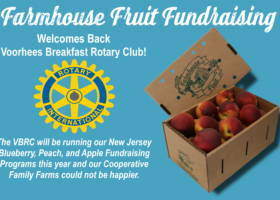 Farmhouse Fruit source our fruit from multi-generational family farms located throughout Southern New Jersey. All our fruit is grown on farms that are concentrated around the best agricultural practices that include; state of the art pest management, water conservation using drip irrigation, and other industry leading sustainability practices. Our growers realize the impact their farms have on the environment; they are constantly looking to leave their farm in as good or better shape than when it was handed down to them. 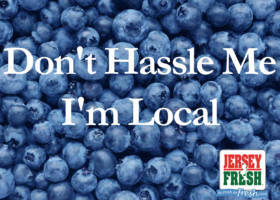 Farmhouse Fruit will begin working to offset our carbon footprint with initiatives that will begin in 2016, stay tuned. 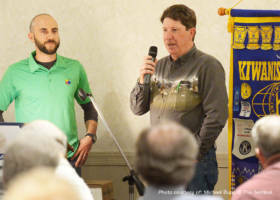 Sunny Valley was recently featured in a Produce News Article regarding our sustainability training for the farmers of the Jersey Fruit Cooperative.